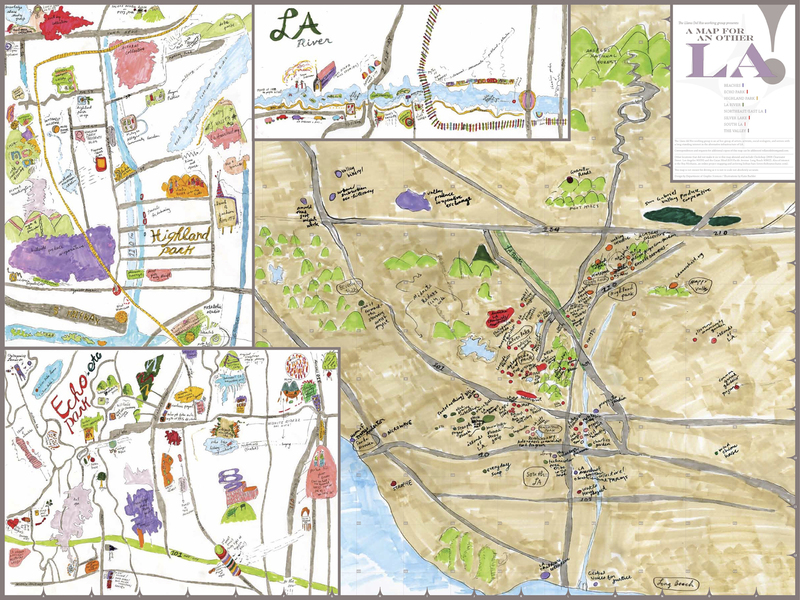 The Map For An Other LA, which we put together in 2010, is happily back in print. You can get a copy through Half Letter Press. Reblogged this on Robby Herbst.